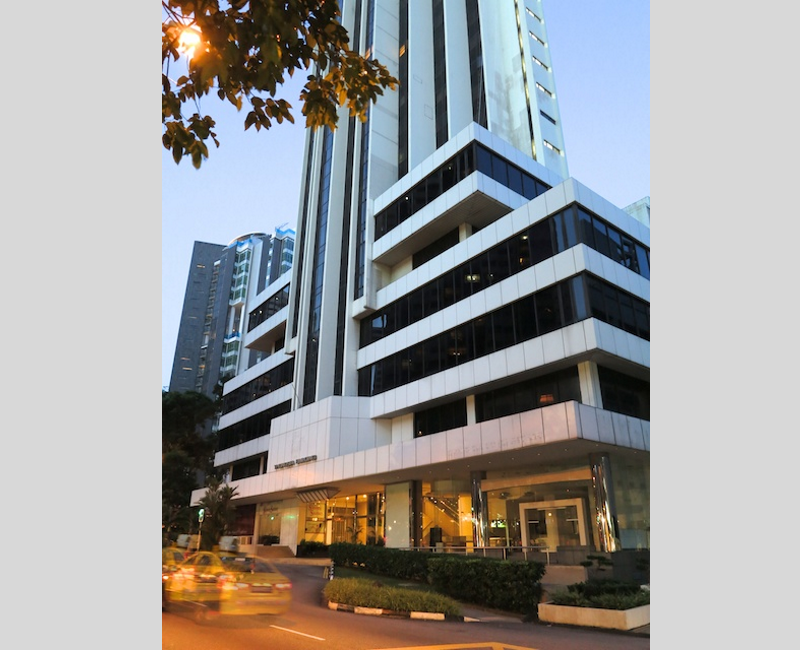 Completed in 1981, Thong Sia Building is a 26-storey mixed use strata-titled commercial and residential tower located in the prime Orchard Road district, which is Singapore’s most famous shopping street with many hotels and shopping centres catering to foreign tourists. The building is also located directly opposite the Paragon shopping centre and near the Mount Elizabeth Hospital. 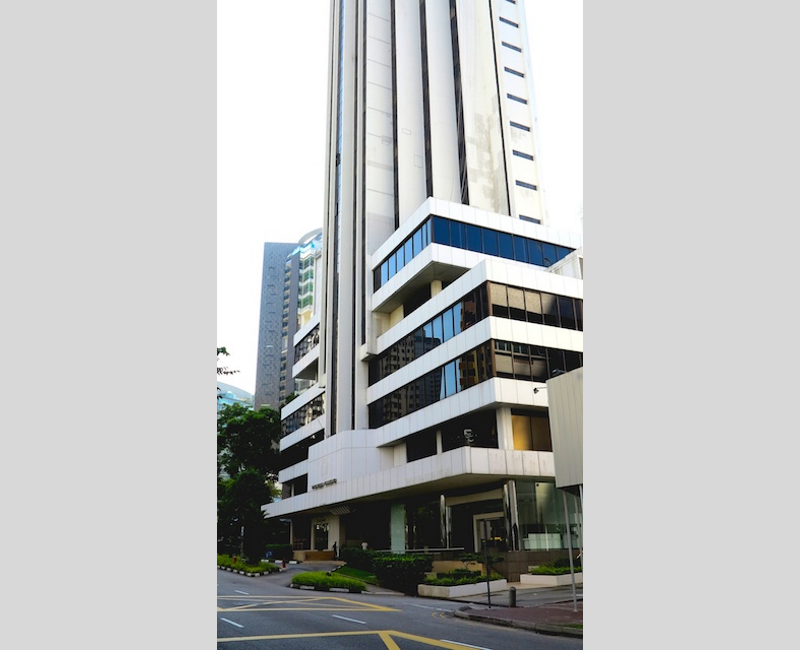 The building sits on freehold land of 21,602sqft, and with a total gross floor area of 156,303sqft, comprising a 7-level commercial podium, and 37 residential apartments above. We acquired 100% shares of the company, which had bought the 7-level commercial podium in 2011. 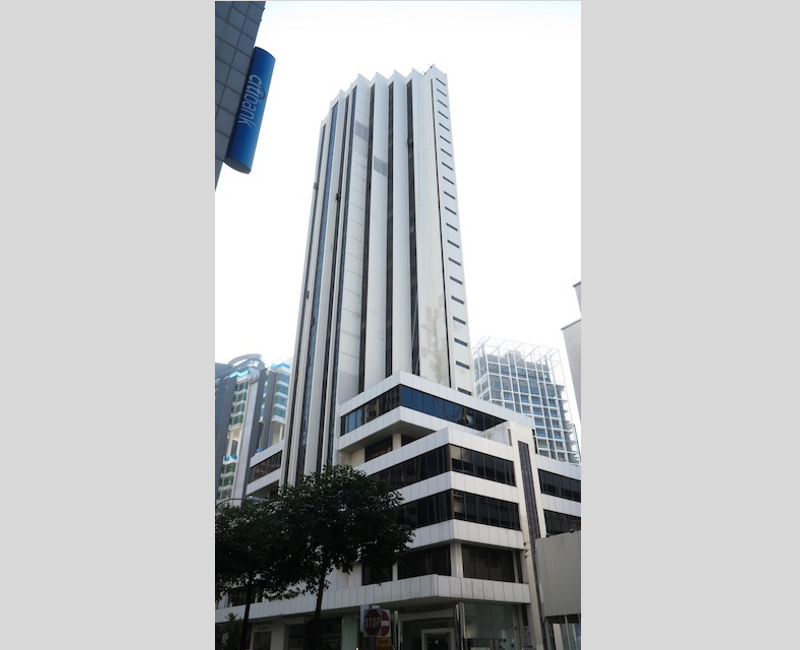 The commercial podium made up approximately 75% share value of the building and 36% of the strata area of the building. 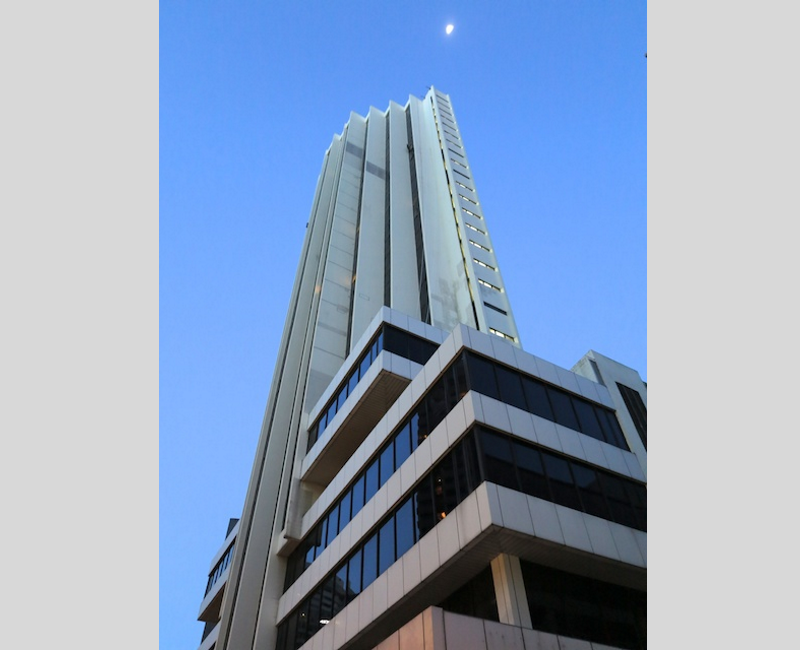 In 2015, the building was sold in a collective sale exercise to a private equity fund.